Here's the synopsis of the game direct from a site that's new to me. "Welcome to the future. The remnants of humanity, in the aftermath of a cataclysmic event known only as The Fall, have fled a dying homeworld to seek refuge among the colonies of the solar system. Two hundred years later a small reconnaissance team returns to survey the surface of the dead world. What they find there not only puts their lives in peril, but also endangers all of humanity. 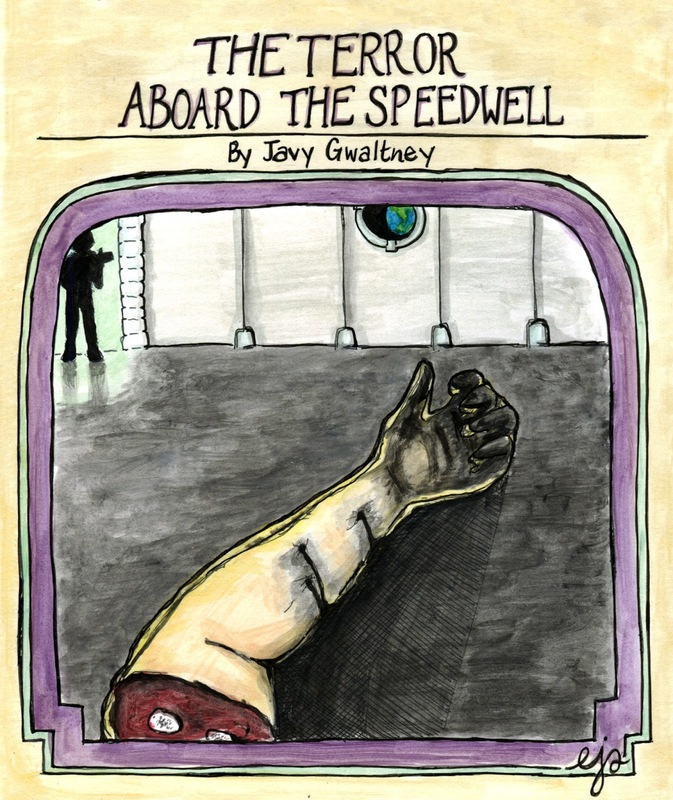 The Terror Aboard The Speedwell is a sci-fi horror game where victory means surviving a two month trip back to Mars as a deadly creature stalks your spaceship, picking your crew off one by one. Maybe if you’re smart--and a little lucky--you’ll make it back home with all your limbs intact. Choose poorly and the Speedwell will be your tomb. *A 50K word branching sci-fi horror story with 60 endings. *A choice between two protagonists, each with their own unique dialogue and options. *Heroine. Murderer. Savior. Survivor. Corpse. Coward. Conquerer. What will you become?" I'm now hooked on this brilliant & scary choose your own adventure and I want more of the same! I highly recommend downloading this gory, scary story and playing through it yourself. Maybe one day i'll be creating the next cool Fighting Fantasy style stories? Head On Over To VODO Now And Support Javy Gwaltney By Downloading And Owning This Slice Of Choose Your Own Adventure Coolness! 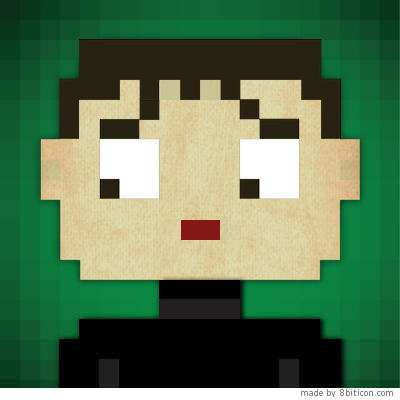 Have YOU Played Any Other Cool Browser Based Choose Your Own Adventure Games That You Would Like To Recommend?